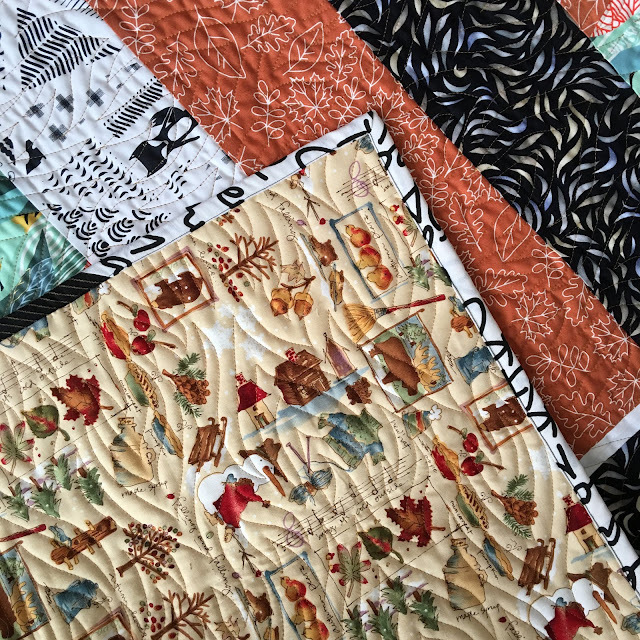 Here are four more quilts for Jack's Basket, where they celebrate babies born with Down syndrome by delivering a basket full of newborn goodies to the new parents. 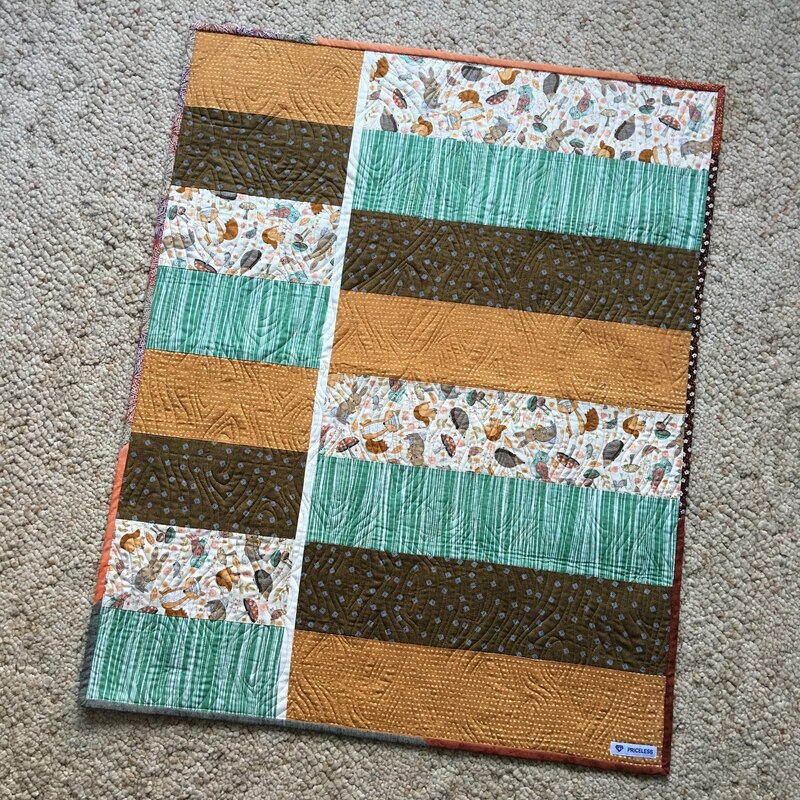 Quilt 11 is quilted with "Woodgrain", freemotion quilting as taught by Angela Walters. 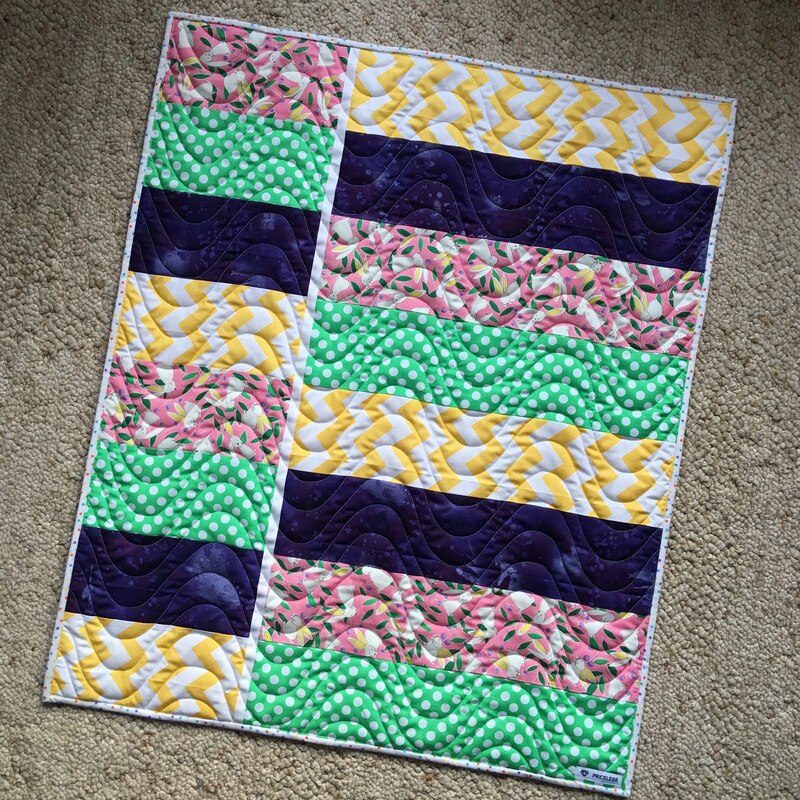 If you're a quilter you can find info about donating quilts to Jack's Basket here. You can request a basket for a family here. My goal is to make 52 quilts for Jack's Basket this year. So far everything is on track. Yay! What a great goal. 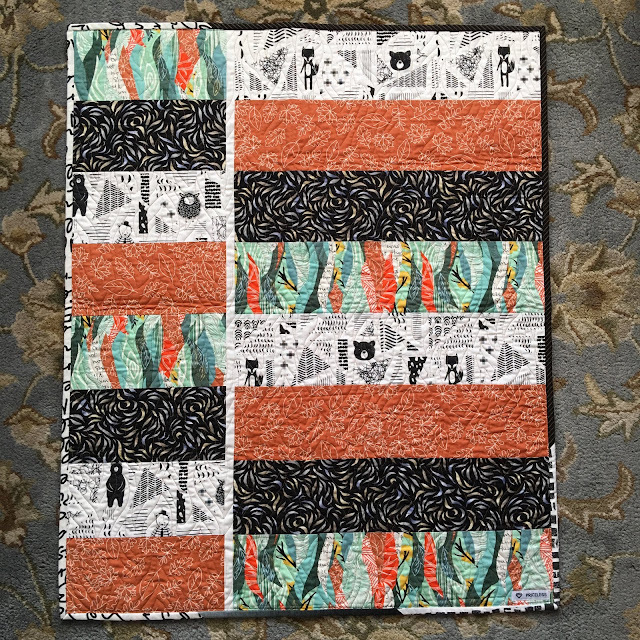 I try to do charity quilts each year and thought I was doing good with 6 a year. I may need to step up my game. What a wonderful charity to support! Your quilts are really nicely done. These are looking great. Well done on the latest additions. 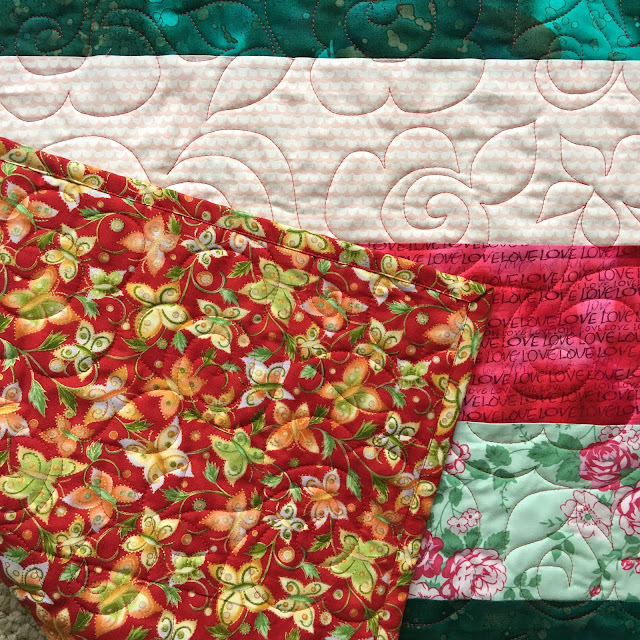 Not only are these thoughtful gifts, they are perfect for testing new quilting designs. 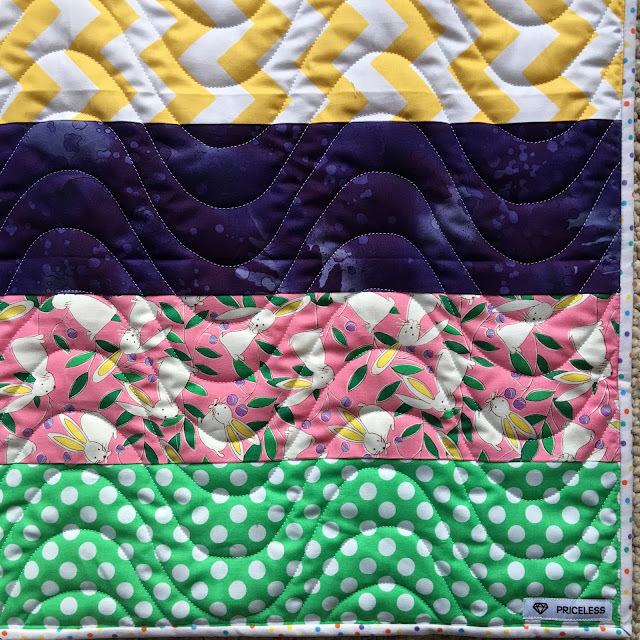 So many lovely quilts! I like all of the different fabrics. You are really doing well on your goal, Nancy. Well done! Congrats on staying on track, I always look forward to seeing what fabrics you are using. They're all so pretty! You must be having fun with all those quilt patterns. I particularly love Quilt 10's colors, and Heat Wave is such a cool pattern with the flames! I also love the way my eye moves across Egg Carton. How wonderful! I keep meaning to blog about giving but haven’t had the time. 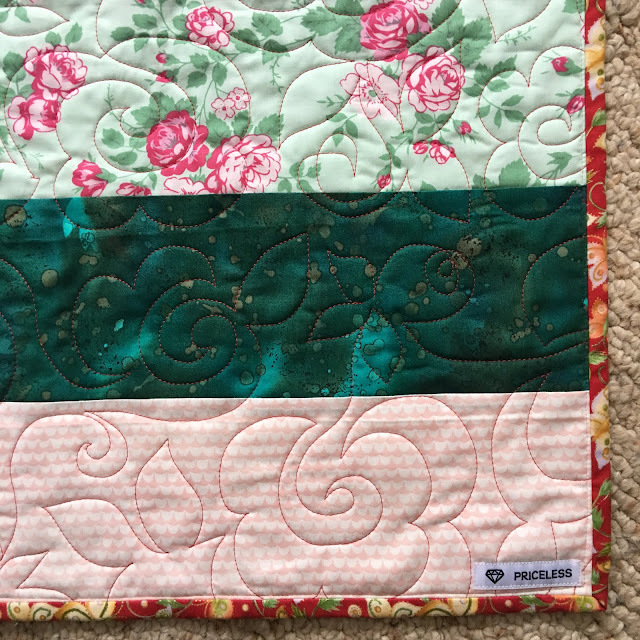 Did give 3 quilts away in the past few weeks and it feels so good. Love that woodgrain pattern, could have used it on my Fancy Forrest. I just have to start mailing you my quilts! 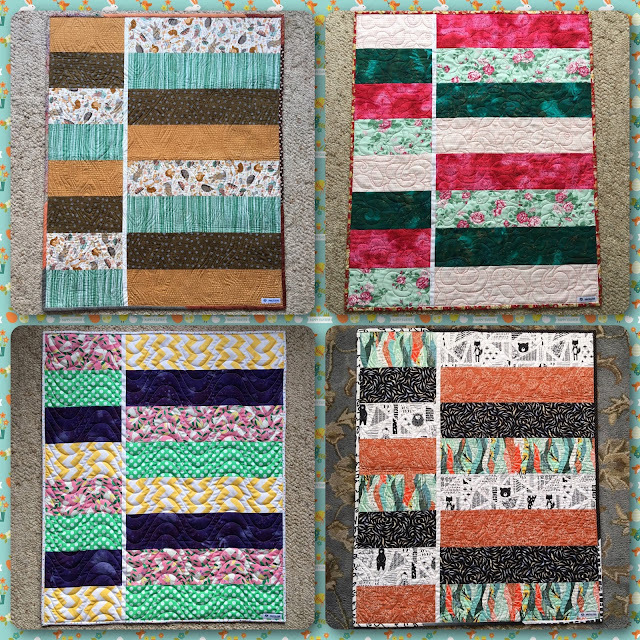 You have made an impressive number of quilts this month. They are all wonderful. Fabulous quilting, and I love your “priceless” tag! Thanks for linking up with TGIFF! Those turn out so nice, don't they? Those look great Nancy! I really like the woodgrain quilting design. It looks like it has great texture, as does the egg carton design. 52 quilts is a big goal, but it looks like you'll meet it with no problem! 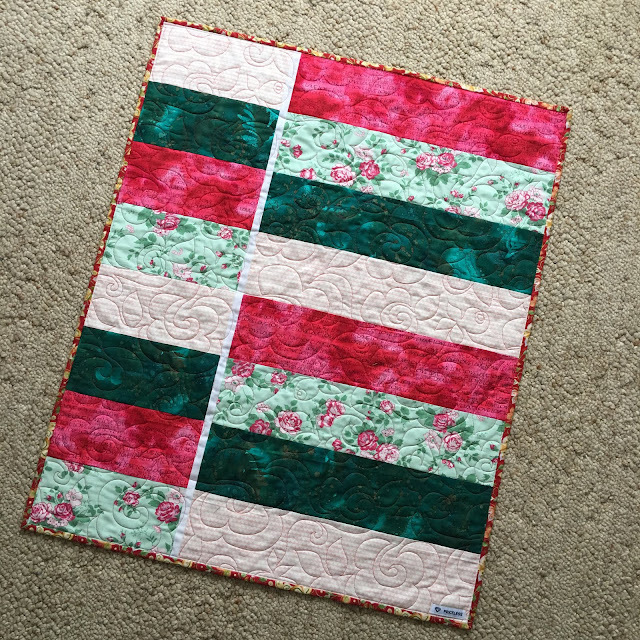 I love the simple designs on these quilts. They all look amazing. Thanks for sharing with Oh Scrap! All the quilting designs are wonderful! I really love "egg carton" for #13...it definitely has "Easter" colors. Great charity. Quilters are the best and most generous folks I know. 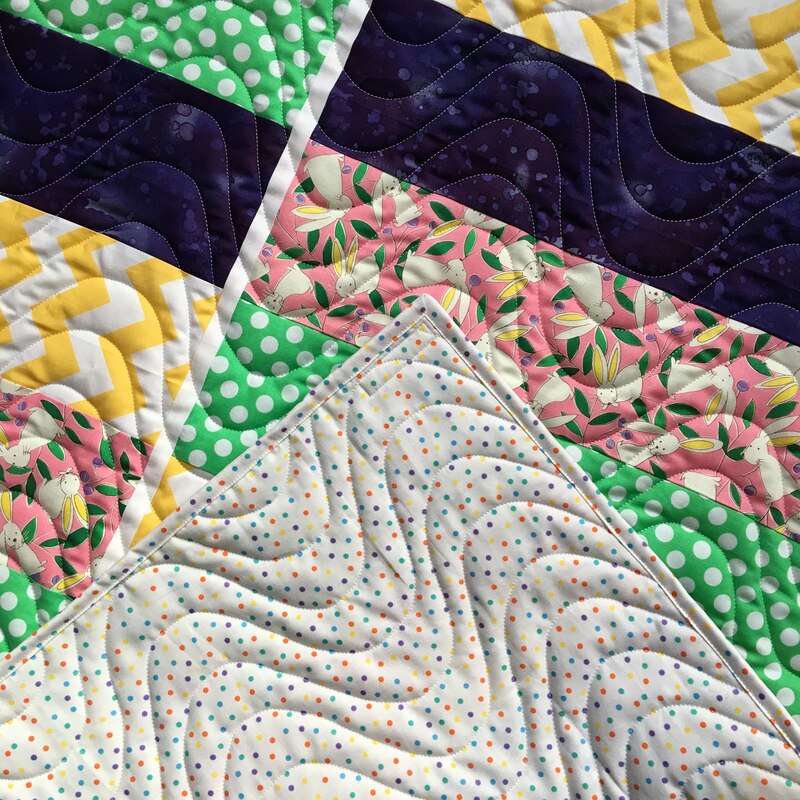 Love your design,colors and quilting. Kudos! 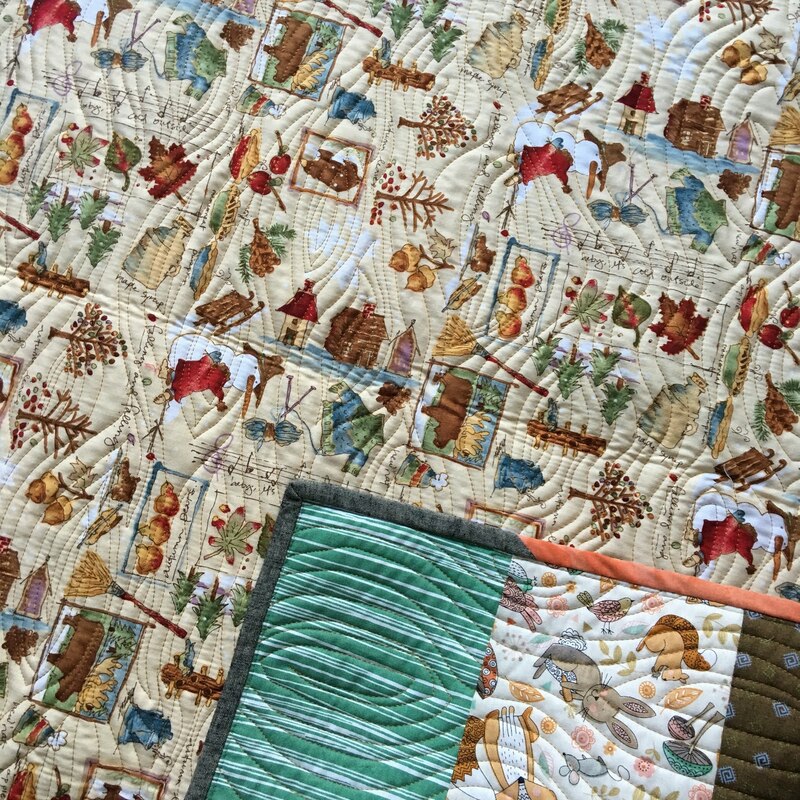 Fab quilts for a fab cause. Thanks for helping spread love! I just went on the Jack's Basket website using your link and I can't find anything at all on there about them accepting quilts. I'm wondering what size you make. Did you send them an email to see if you could mail them quilts? "Items that can be donated include burp cloths, knit booties and hats, blankets around 36x36 inches in size, made from either soft flannel, knit, or cotton materials." You're a "No-Reply Blogger" so I'm not able to send you this directly. I hope you see it here!